In the anime One-Punch Man, Saitama has a workout routine that includes 100 push-ups, 100 sit-ups, 100 squats, and a 10k-run. 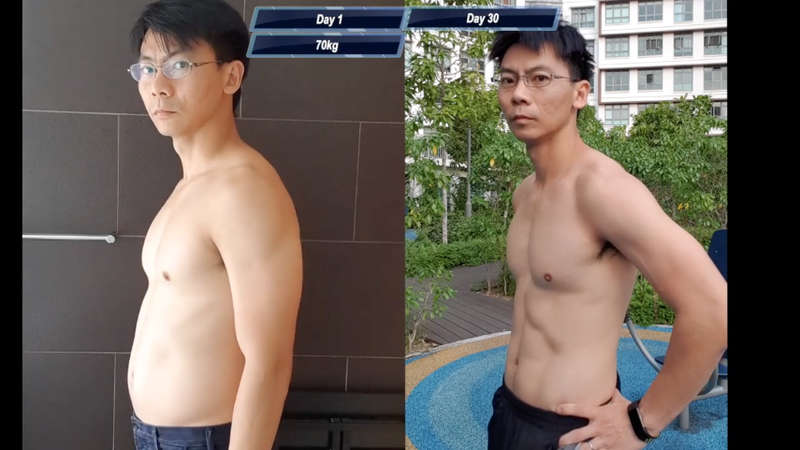 Investor Sean Seah tried this for real, and the results were certainly noticeable. Over the years, there have been multiple games and anime that have inspired people to get into tip-top shape. Seah first showed the results of his training routine, which you can watch below. Recently, he also discussed what he was eating while doing the One-Punch Man workout. Gamer Gets Pumped to Pump Iron. His Motivation: EVE Online.